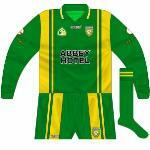 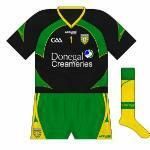 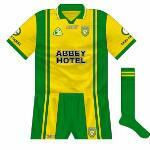 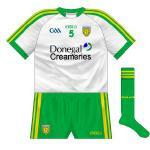 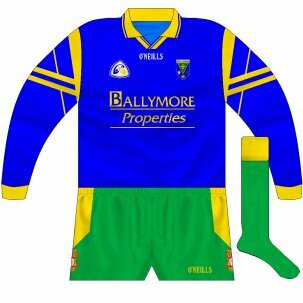 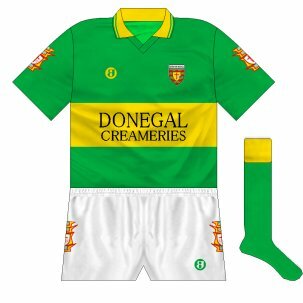 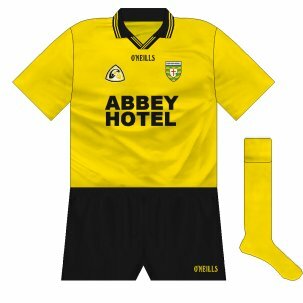 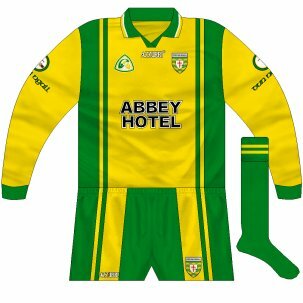 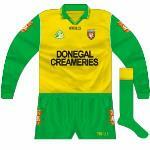 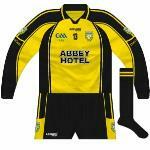 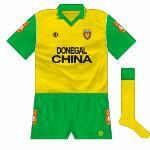 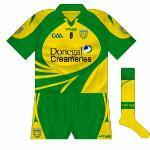 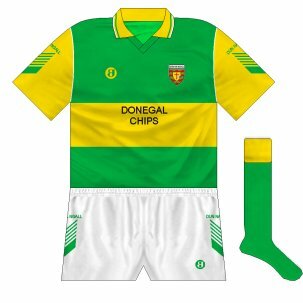 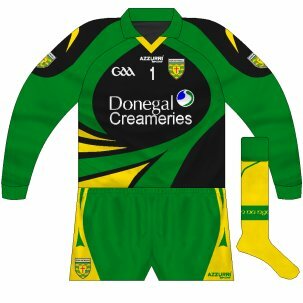 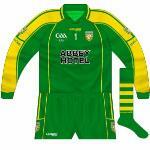 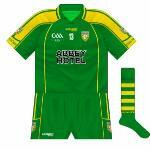 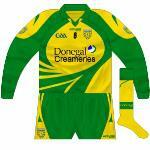 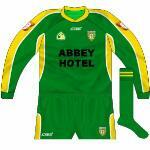 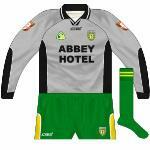 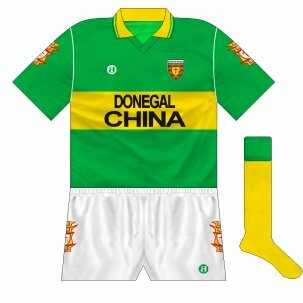 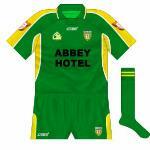 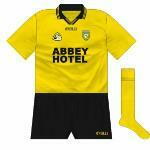 Donegal spent much of the 2000s decked out in Azzurri gear, with some of the offerings veering towards the 'busy' end of the spectrum. 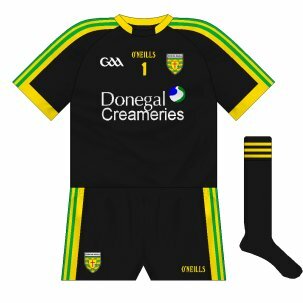 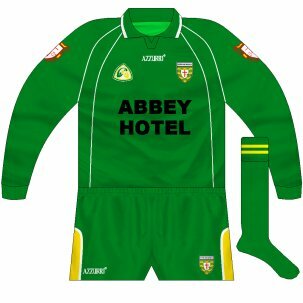 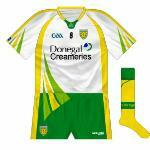 They returned to O'Neills at the start of 2014 and, for our money, it's one of the best designs on show at the moment, with nothing superfluous to it. The alternative follows the same style but with the body and sleeves in white. Goalkeeper Paul Durcan favours an all-black strip and, while the Azzurri kits he wore were of varied patterns, this time it is in keeping with what his outfield colleagues have.